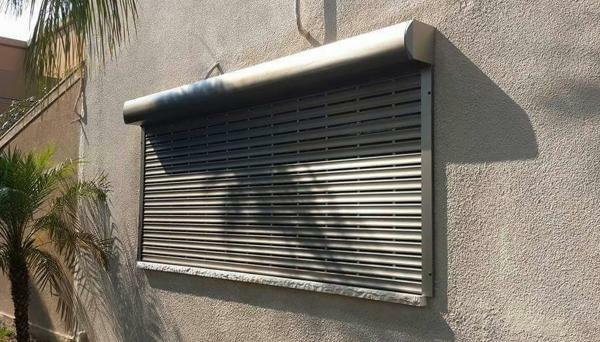 Viomal S.A. innovates in the area of extruded profiles for rolling shutters offering the new ventilation systems E10/45 and E10/63. 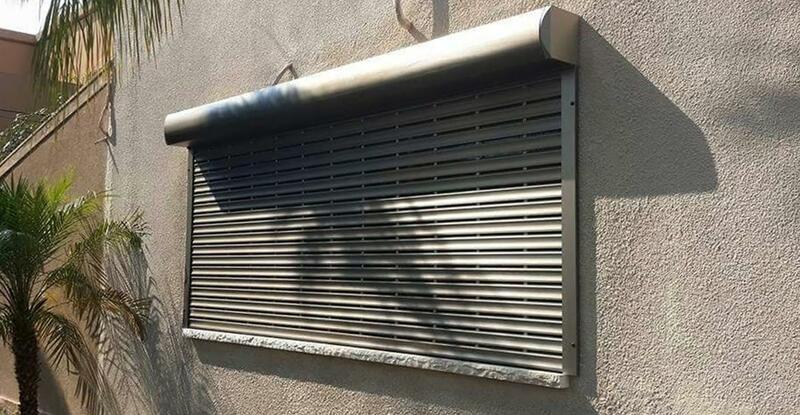 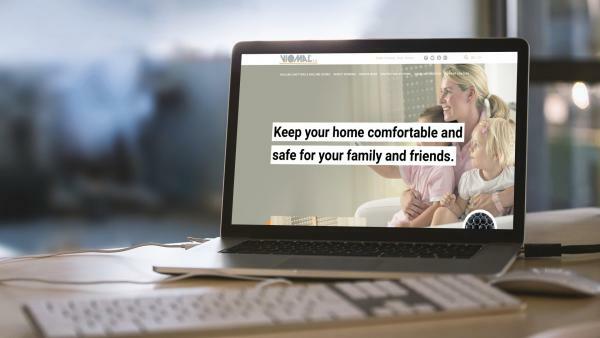 Both systems provide increased natural light and ventilation, along with convenience and speed in the rolling shutter production process. 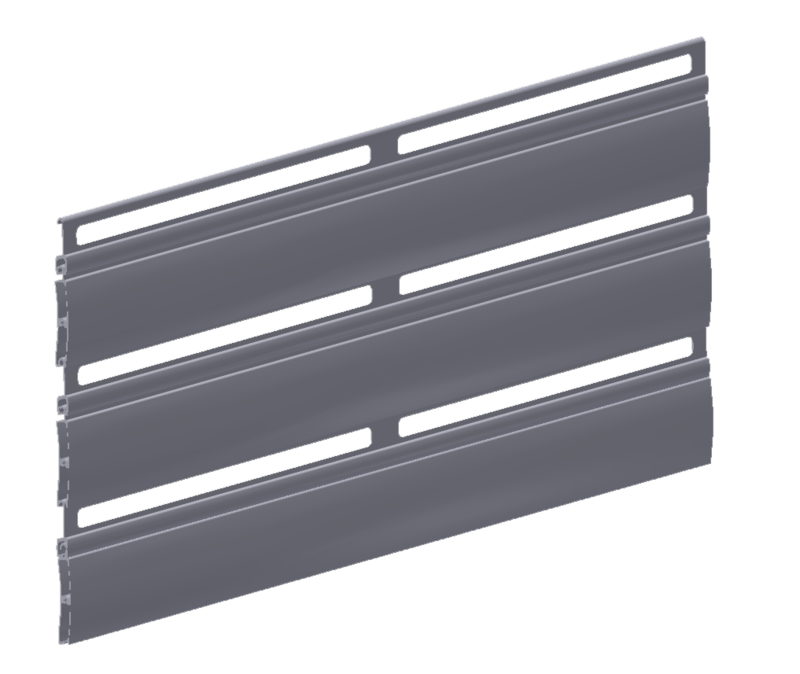 Each system consists of two extruded profiles (10mm - 45mm & 10mm - 63mm) and a screwed cap on the large profile. 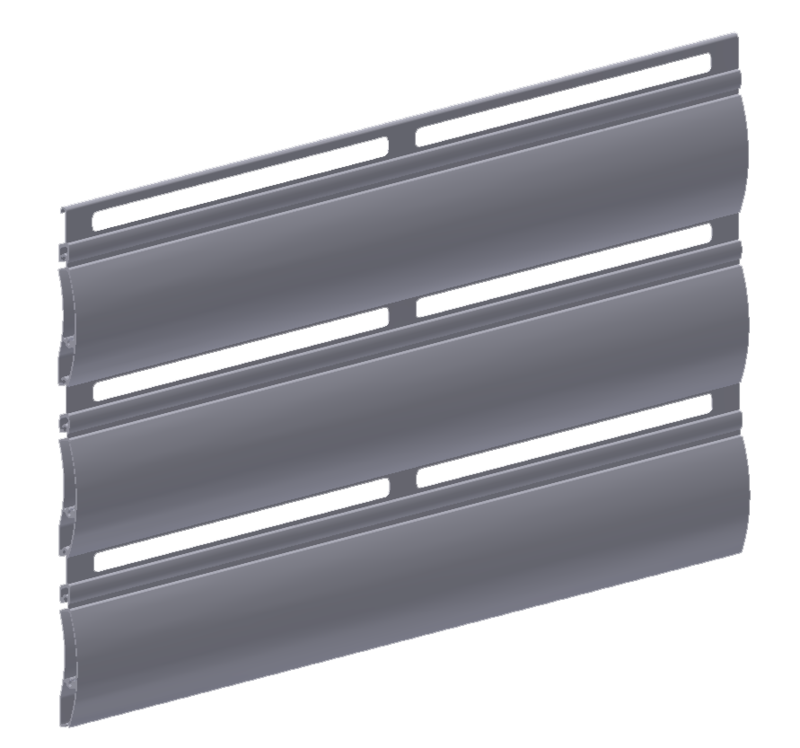 For the manufacturing of rolling shutters, profiles E45 or E63 can be used independently, without the small profile E10.